Keto Basics - What is Ketosis and What is the Keto Diet? 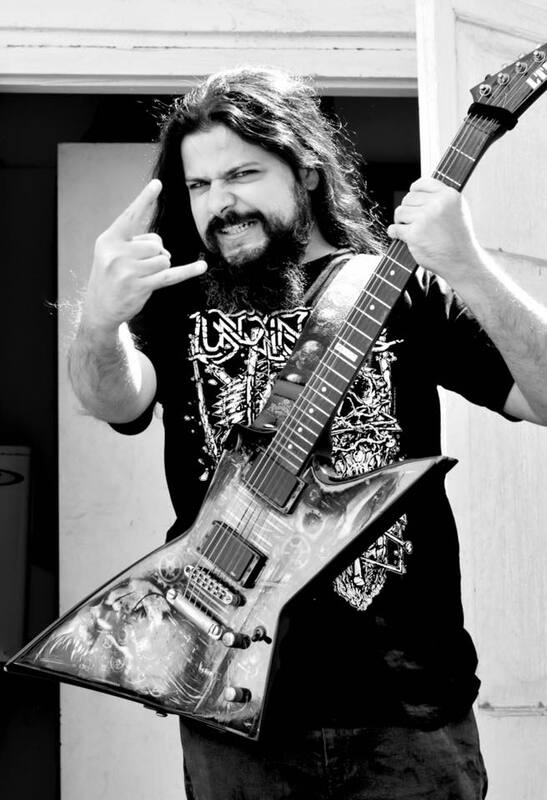 - Headbanger's Kitchen - Keto All The Way! Keto Basics – What is Ketosis and What is the Keto Diet? 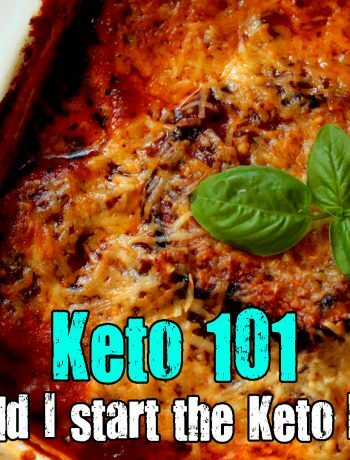 I started this Keto 101 series to answer the basic Keto questions and covered topics like How to calculate your macros, how to set up MFP and log your foods and much more. I still get the most basic questions which come from people not even understanding or knowing what Ketosis is and what the Keto diet actually is. So I figured it made sense to answer the basic questions like What is Ketosis? 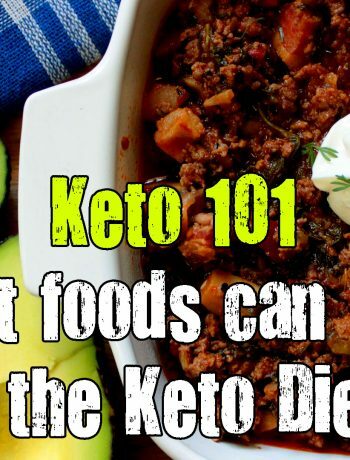 What is the Keto diet? and a couple of other very basic and fundamental questions. So watch the video and find out the answers. I keep coming back to the saying, give a man a fish and feed him for a day, teach him how to fish and feed him for life. Most people just want the fish. 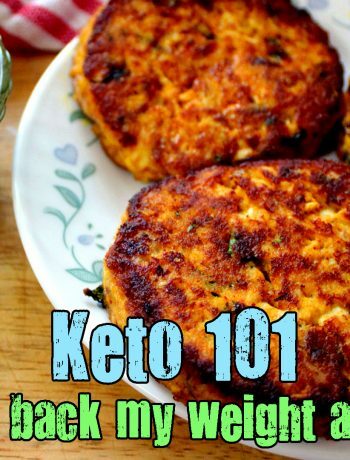 They are unwilling to learn how to fish and that’s exactly what I feel like I want to do with this Keto 101 series. 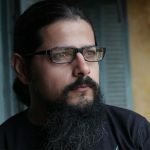 If you understand the basics, like Ketosis is a process that your body switches over too and that if you eat carbs it will be kicked out of that state, then questions like ‘Can I do Keto for 5 days and then eat carbs?’ or ‘ How soon can I cheat?’ or ‘Can I have 1 cup of tea with sugar?’ will not arise. By all means, ask questions. Always look to learn and expand your knowledge. But look first, if you can’t find the answer, then ask. I think it’s very important to have the ability to fish for yourself. This is just what I needed to help better understand ketosis and decide whether or not I go down this path. It will be very difficult to get my head wrapped around this mindset, even though the process makes perfect sense. Thank you!